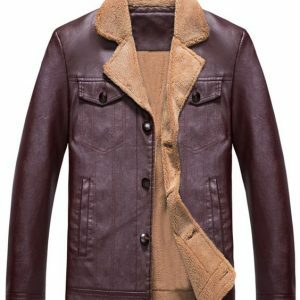 Are you in search of a comfortable leather jacket? 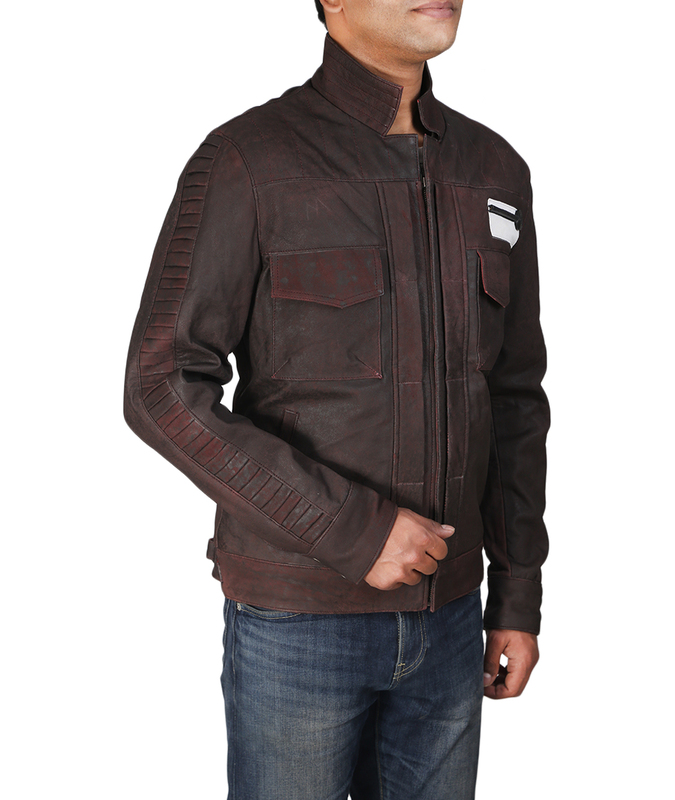 Do you want a jacket which keeps you warm? Are you looking for style and persona? 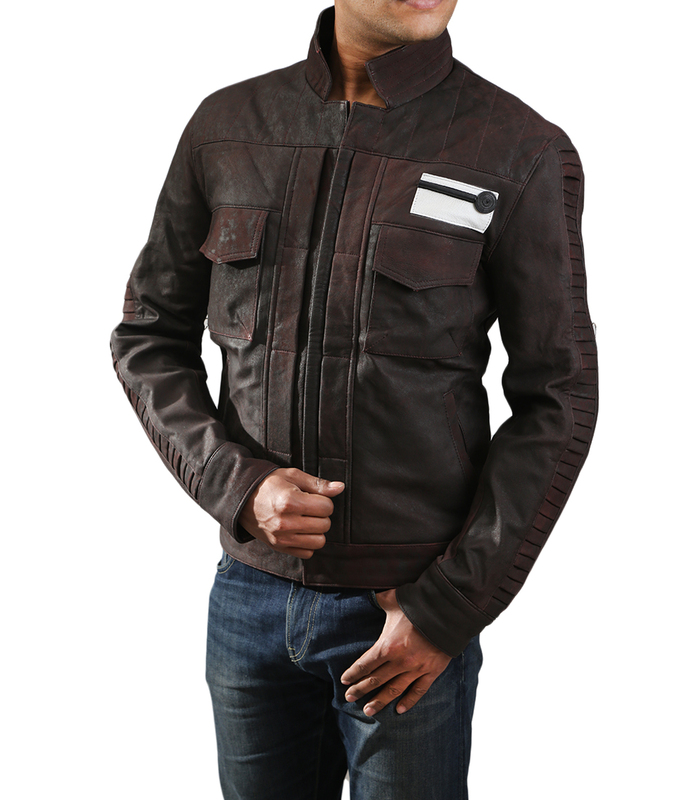 Black leather jacket mens brings for you the elegant Mens Quilted Leather Jacket. It allows you to deal with the cold weather with glamour and style. 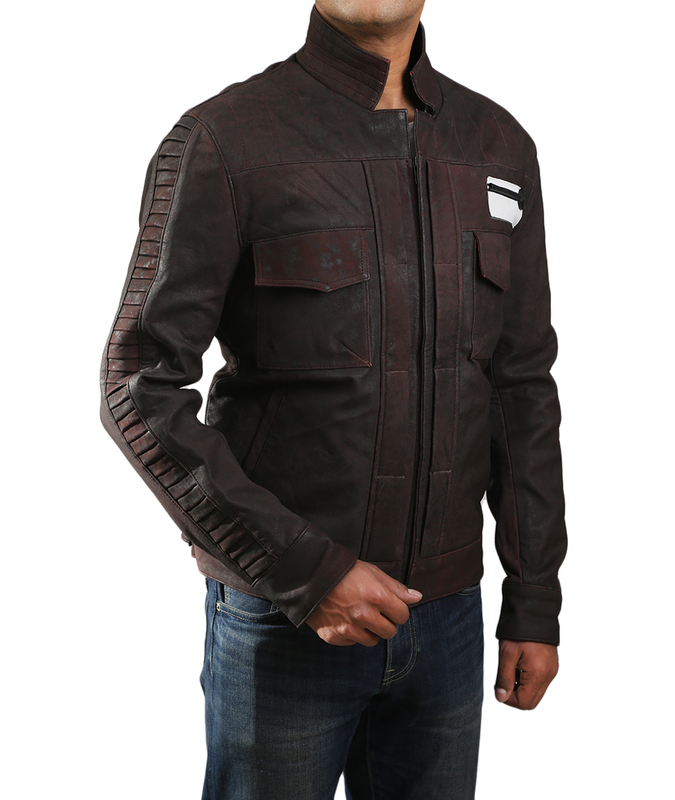 The quilted lining helps you to fight cold and chilly winds of the winter season. 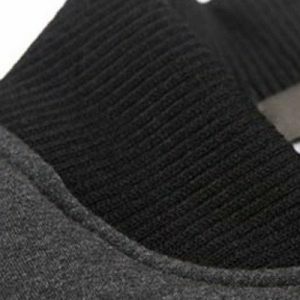 The viscose lining gives it a good finish and luxurious look. 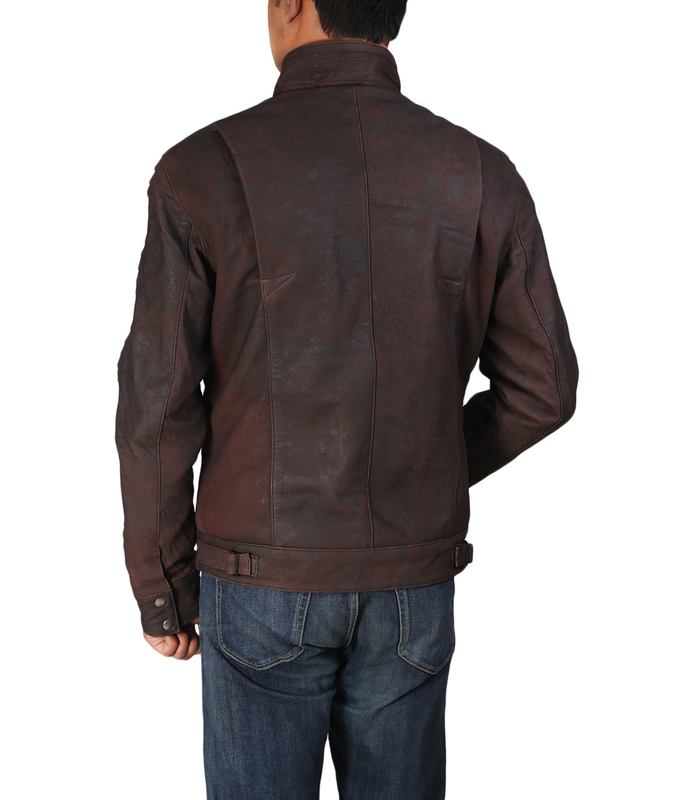 Mens Quilted Leather Jacket is what every fashion conscious man prefers to wear as a winter outwear. It looks best when you pair it with attractive denim jeans and a a nice shirt. 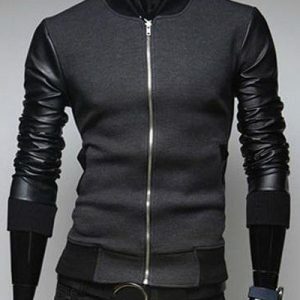 Moreover, the two waist pockets and the two side pockets add to the style of the jacket. The pockets are roomy for you to easily put your valuables. So what are you waiting for? Just the one which perfectly fits you.